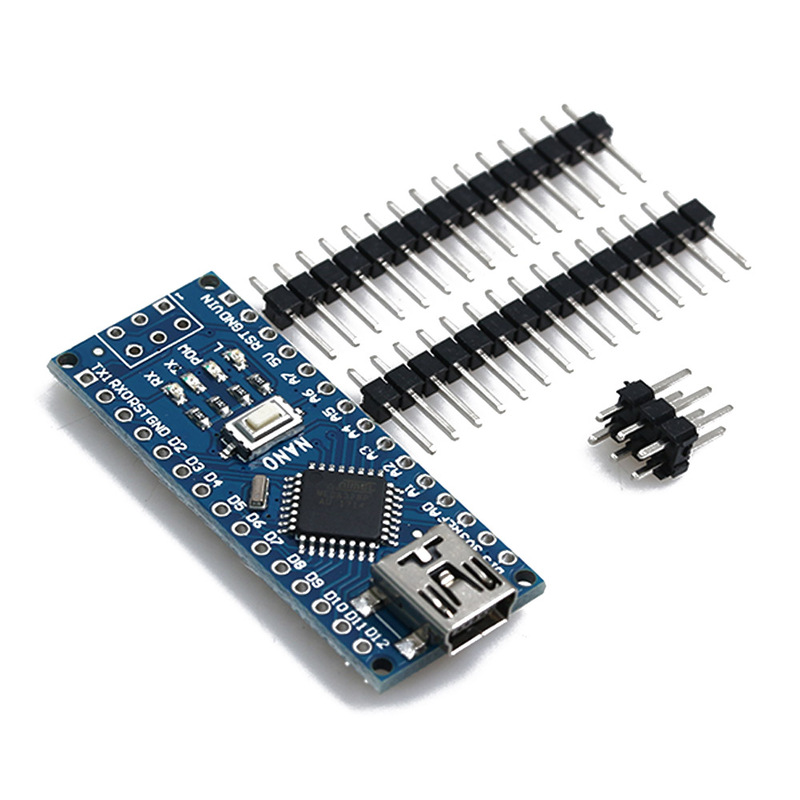 Mini USB CH340 Nano 3.0 ATmega328P Controller Board Compatible For Arduino Nano CH340 USB Driver Nano V3.0 ATmega328 - start from 3.25 USD. Nice choice finding products in China. Bitcoin payment support.